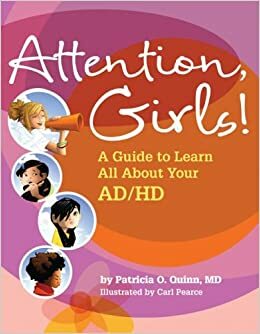 I *might* have once considered myself a quasi-expert when it came to girls with AD/HD, after all, I am raising a bright, beautiful, super-creative 10 year old daughter addled with distractibility, impulsivity, skinned knees, and an aptitude for art. 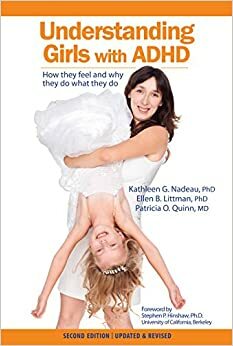 And once upon a time, back when I didn’t bear the scars of childbirth and motherhood, I worked in child/adolescent psychiatry where I saw, first-hand, the manifestations of AD/HD in both girls and boys. Today, I am completely honored to have the *definitive* experts on girls and AD/HD. A hearty welcome to Drs. Nadeau, Littman, and Quinn!